The science of improvement and related methodologies are well established and there is a strong focus to incorporate this knowledge into improving safety and standards of healthcare systems particularly in the perioperative setting but how do we get this to the frontline and make it part of routine care? 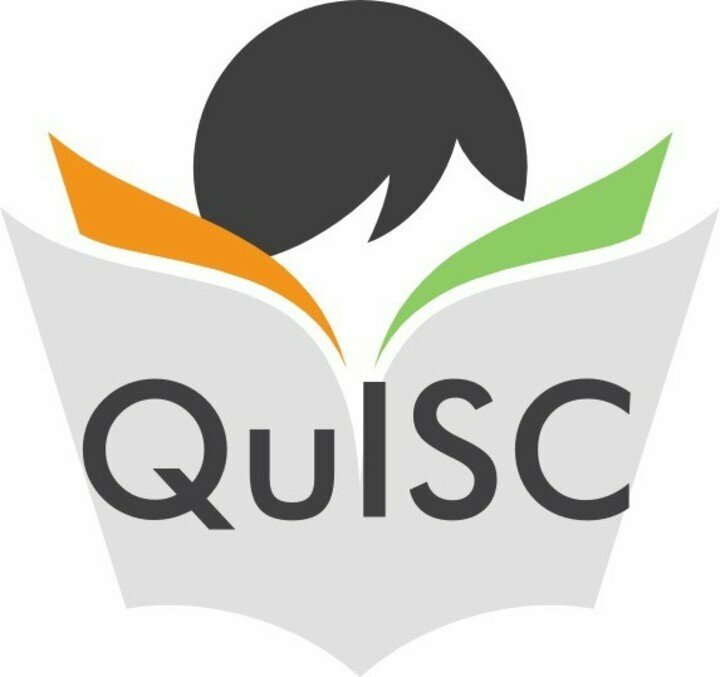 QuISC (Quality Improvement Science Club) is a teaching programme imparting information in an informal and interactive way from local quality improvement enthusiasts and experts in a supportive manner. This relaxed regular teaching approach provides training and a forum that concentrates on the needs of the trainees enabling learning and providing mentorship for quality improvement projects facilitating improvement in healthcare. QuISC is run at University College London Hospitals (UCLH) NHS Foundation Trust with support from the Surgical Outcomes Research Centre (SOuRCe). In addition there are sessions focussing on recent relevant articles, papers, projects and other learning resources as well as mentorship for quality improvement projects. Current feedback demonstrates that QuISC is a much needed and valued teaching resource for anaesthetists incorporating quality improvement knowledge into daily practice. If you would like to know more or would like some advice about setting up a local quality improvement science club then please contact me (Dr Jigna Modha) on jignasa.modha@nhs.net.